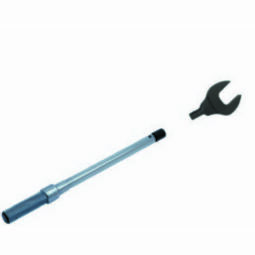 Interchangeable heads permit ratcheting, fixed, or open end torquing capability with adjustable torque wrench bodies. A push of the locking pin provides quick-change action, with a wide range of head styles to choose from. 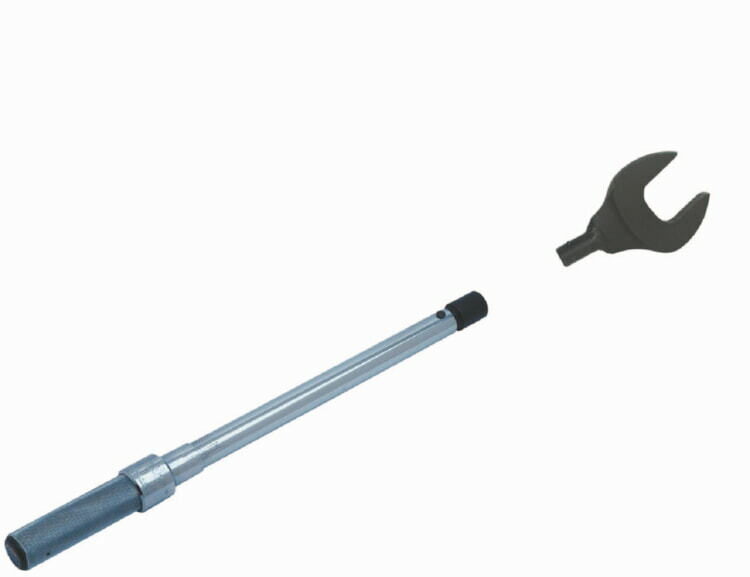 Micrometer Type Adjustment-ensures fast, accurate settings and changes. 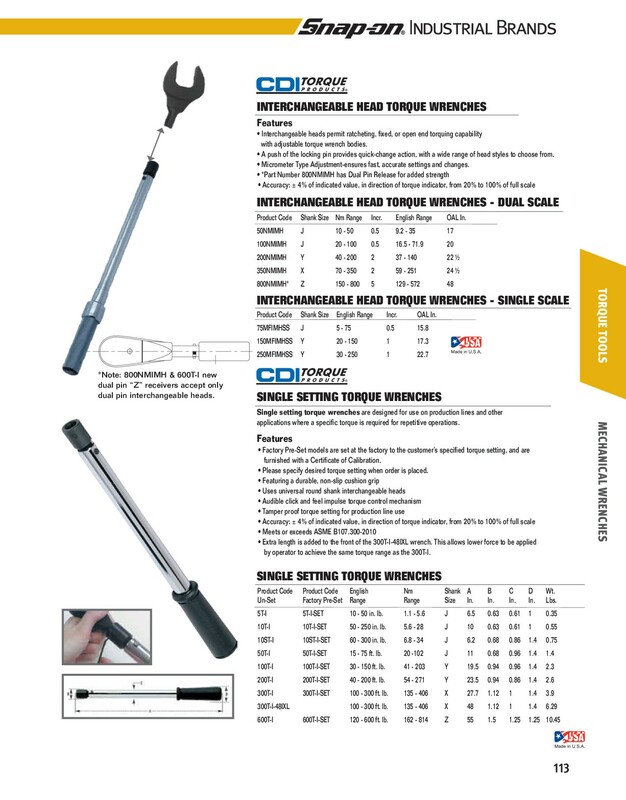 Product Code Shank Size English Range Incr. OAL In. *Note: 800NMIMH & 600T-I new dual pin “Z” receivers accept only dual pin interchangeable heads.